Kaplan’s IELTS Premier with 8 Practice Tests provides in-depth review, test-taking strategies, and test-like practice for all four sections of the Academic and General Training IELTS tests. Our guide includes audio tracks to help you practice your speaking and listening skills, as well as personalized score reports to help you focus your study and master the IELTS. Kaplan’s expert psychometricians ensure our practice questions and study materials are true to the test. 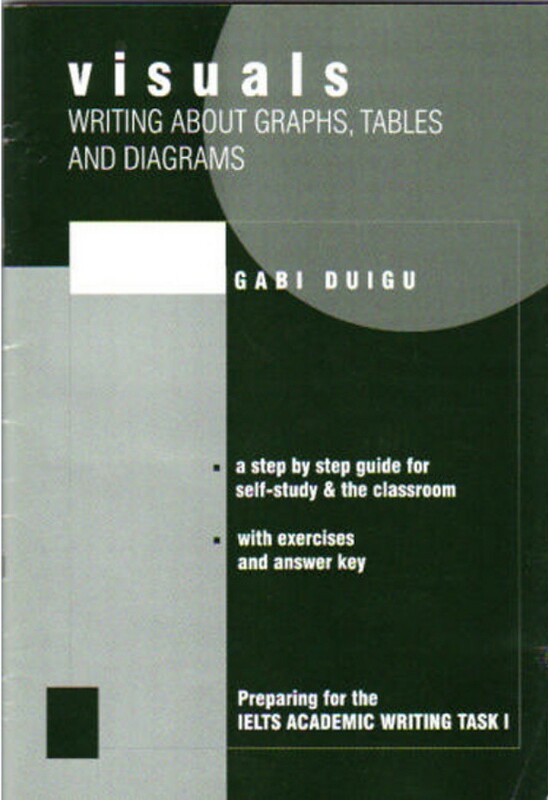 Essay Writing By Gabi Duigu is a fully comprehensive resource for passing IELTS Writing Task 2 section of the IELTS test with a grade of 6.5-7.0 or higher. 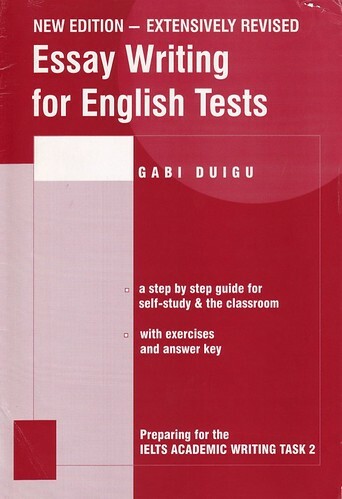 She has been an IELTS examiner since 1990. Detailed advice for ESL students on expanding their English language vocabulary accompanies a list of approximately 500 need-to-know words with their definitions. The authors offer helpful tips on using a dictionary and thesaurus to expand word power. Practice tests with answer keys will help students measure their word-learning progress and increased fluency in written and spoken English. 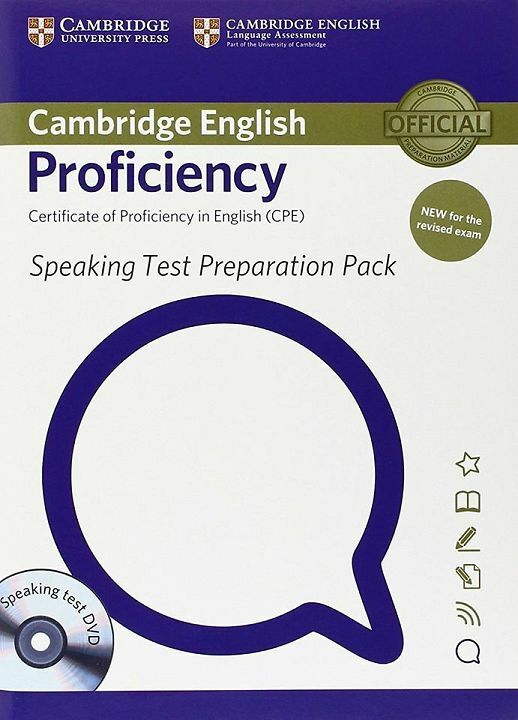 The Speaking Test Preparation Pack for Cambridge English: Proficiency (CPE) is a comprehensive teacher resource pack from Cambridge ESOL to help teachers who are preparing students to take the Cambridge English: Proficiency Speaking test. 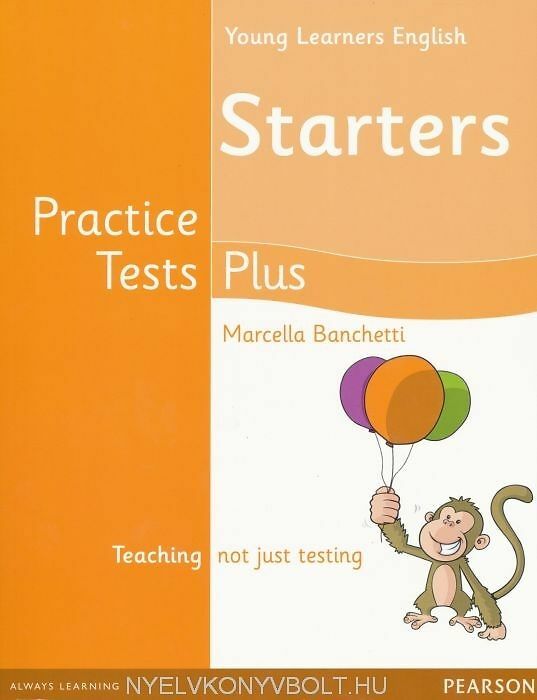 Written by experienced examiners, it includes student worksheets with teacher’s notes, two sets of candidate visuals for Speaking test practice in class, and a DVD of students taking a Proficiency Speaking test so students can see what they will have to do on the day of the test.